The 91st General Assembly of the state of Arkansas is winding down; the deadline to file new bills passed two days ago. 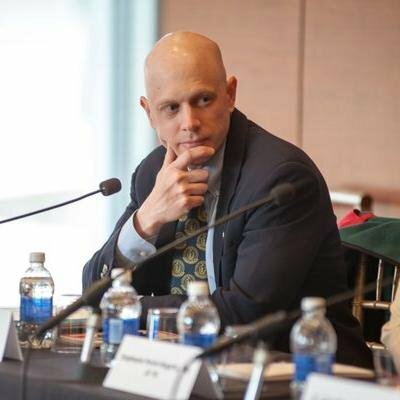 Unexceptionally among the states, this flurry of furious lawmaking always entails a range of assaults on the state freedom of information act (FOIA). 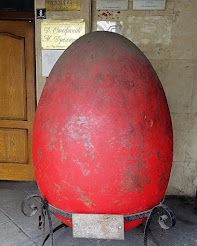 In fact, this spring season after the bill deadline is especially hazardous for transparency advocates, because pending bills and so-called "shell" bills, filed but devoid of content, can be quickly amended and rushed through committee with monstrous consequences. 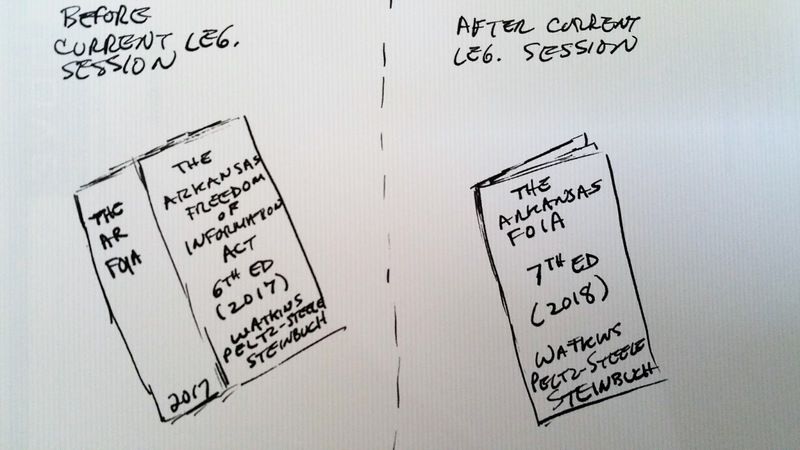 The Arkansas Project, which favors transparency in state government, has written about the FOIA activity in this session, lately here and here. Last year the federal FOIA turned 50, and the Swedish Press Freedom Act, oft regarded as the first FOIA in the world, turned 250. 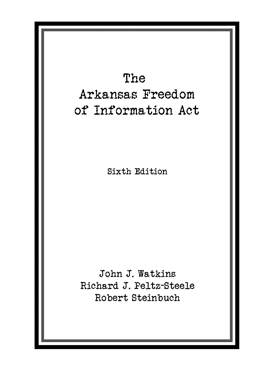 This year, alongside its contemporaries in many states, the Arkansas FOIA turns 50. 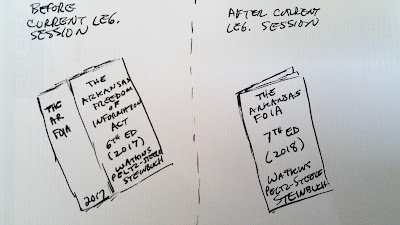 Amid all the changes of our technological and populist age--no matter whoever is wiretapping whom--let's hope that Steinbuch's cartoon is only a lampoon at legislators' expense, and not a portent for government transparency and accountability at any level.